When you visit the Brompton Cafe at Rough Trade NYC, you'll receive a loyalty card that makes your 10th coffee free! And this summer, you can also take your Brompton Cafe loyalty card to any Brompton retailer for a free test ride and to redeem a free Brompton t-shirt. Just show them your card, give them your email address and telephone number, and we will contact you to ship you your t-shirt*. 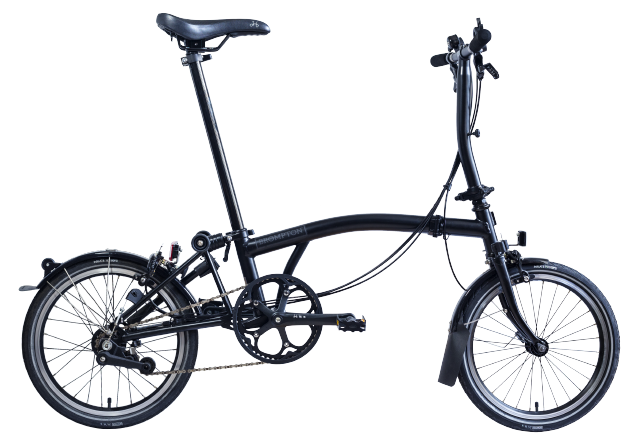 You can see and test ride our bikes at any of our many dealers, whose knowledgeable staff will be happy to demonstrate the bike, discuss all the custom options and help you place your order. 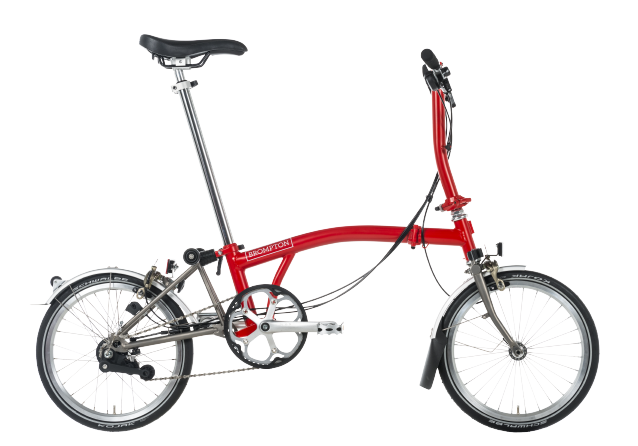 In the meantime, visit our Bike Builder and configure your dream Brompton. You need 9 stamps on your card for a free coffee, but just one for a Brompton test ride and t-shirt! *We are only able to ship free gifts to an address in the US. 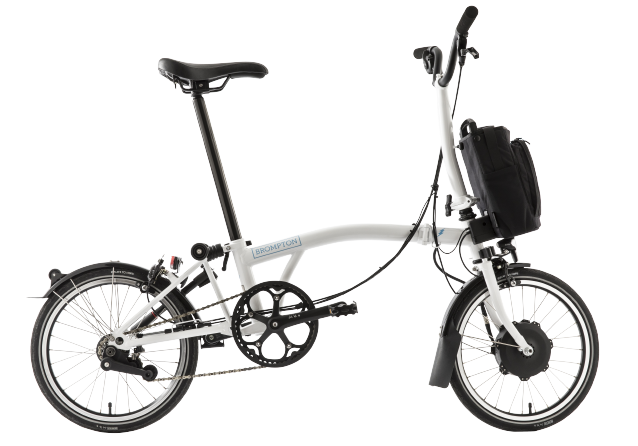 The free gift can only be redeemed if a test ride is taken; the free gift is subject to availability, if the item advertised is not available then a substitution may be made.